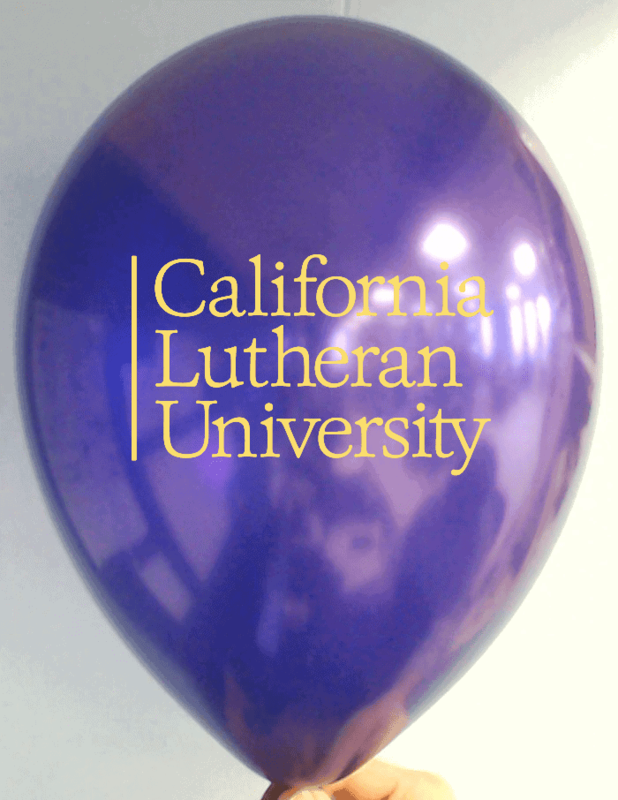 Custom balloons are becoming increasingly popular. Their eye-catching qualities and competitive price, make balloons incredibly effective promotional items that can positively increase the reputation of any brand. 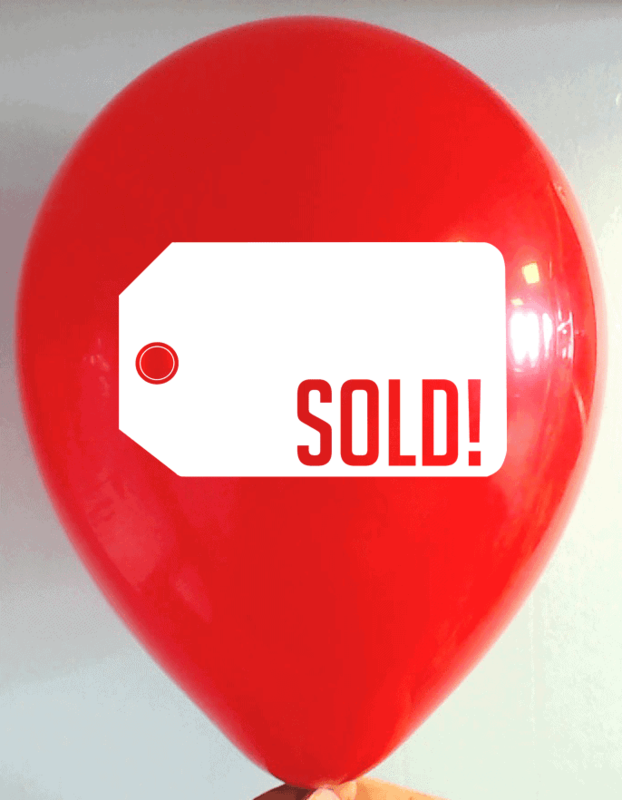 At CSA Balloons, we have been helping businesses promote their brand with custom balloons for the last 15 years. 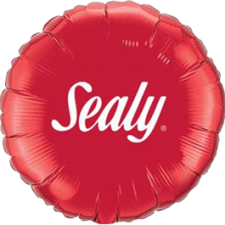 Leaders in the custom balloon printing industry, we are dedicated to provide our customers with the highest quality products, printed and delivered fast. Contact CSA Balloons for the best custom balloons in Canada. Balloons are noteworthy. For this reason, more and more businesses opt to have us print personalized images or messages on our 100% natural, biodegradable balloons. Our advanced printing technology enables us to print flawless images bigger than any other balloon printer on the market. Whether you are looking to have us print your logo, a message, or even a picture on your personalized balloons, you can be sure that the end results will be outstanding. Call us today. 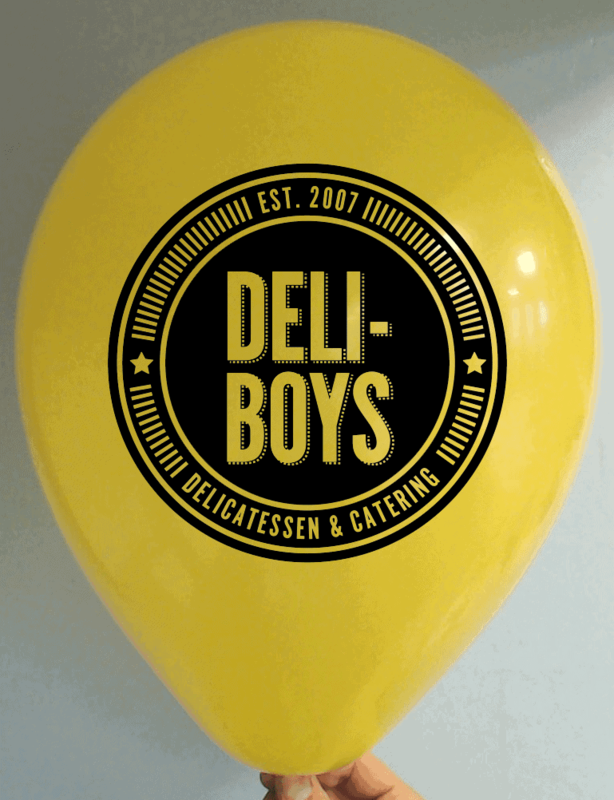 Our designing team is ready to help you create the perfect personalized balloons for your Winnipeg business. Known as the Cultural Cradle of Canada, Winnipeg is home to a flourishing arts scene, and host to a few dozen festivals throughout the year. As CSA Balloons, we have helped hundreds of businesses promote their brand at events taking place in and around the city. 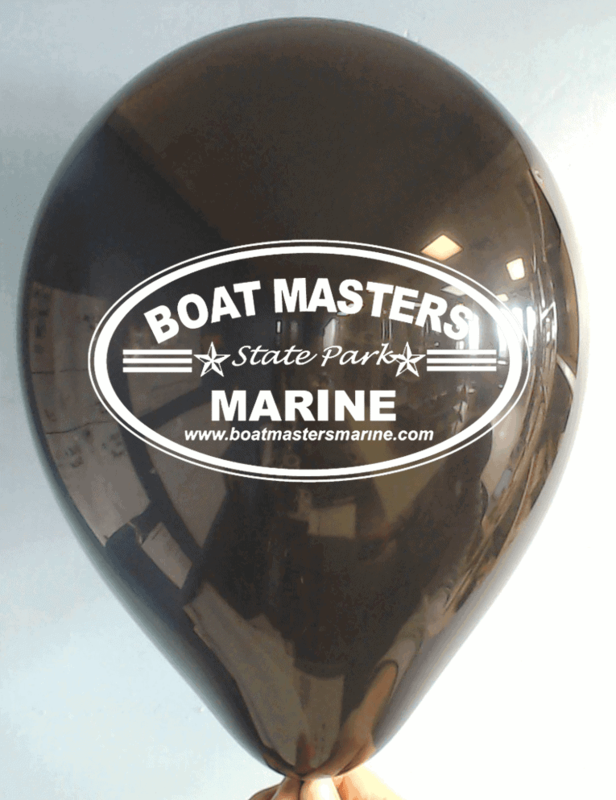 Whether you are a theater production company looking to promote upcoming shows, or you are a business looking to sponsor a local festival, custom printed balloons are cost effective promotional items that will bring a great return on your investment! 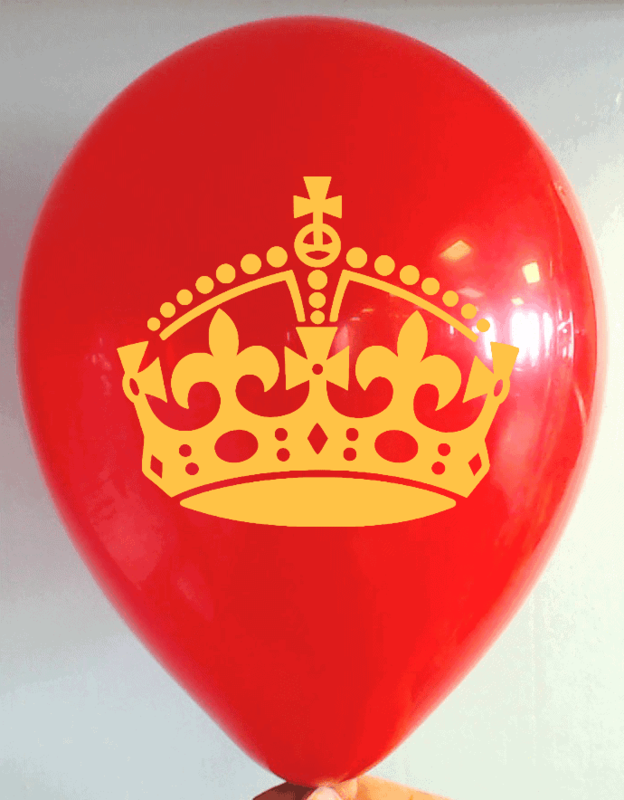 Our state-of-the-art facilities and our vast selection of colours, finishes, and sizes, will enable us to create the perfect custom printed balloons for your business. Call us for a free quote today at 1-888-950-7878. 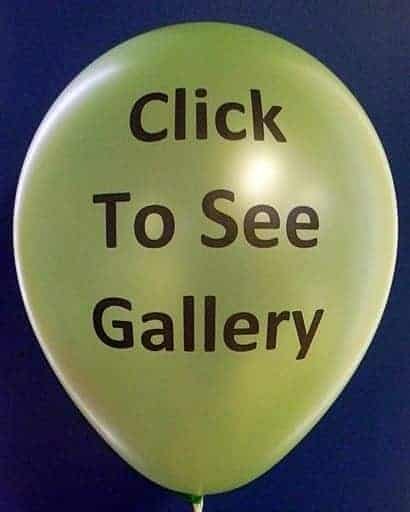 At CSA Balloons, we offer the latest balloon decorations on the market. From balloon arches and columns, to personalized balloon bouquets, our expert decorators will know how to transform any location into the setting that fits your needs! 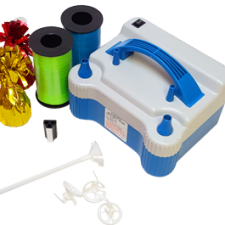 At CSA Balloons, we produce high-quality products at affordable prices. 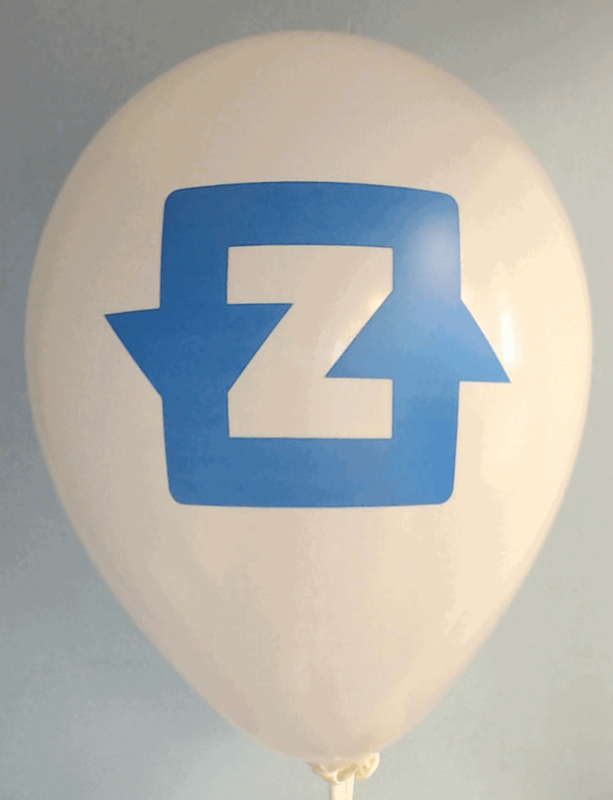 Call us today and discover our balloon decoration services in Winnipeg. Balloon arches and columns are a classic way to enrich the decor and highlight your presence at any event. For the past 15 years, businesses have opted for our decorating services when participating in tradeshows, organizing product launches, or hosting corporate events. 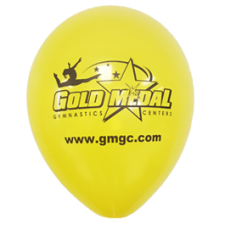 With CSA Balloons, the process of ordering custom logo balloon arches and columns is easy! 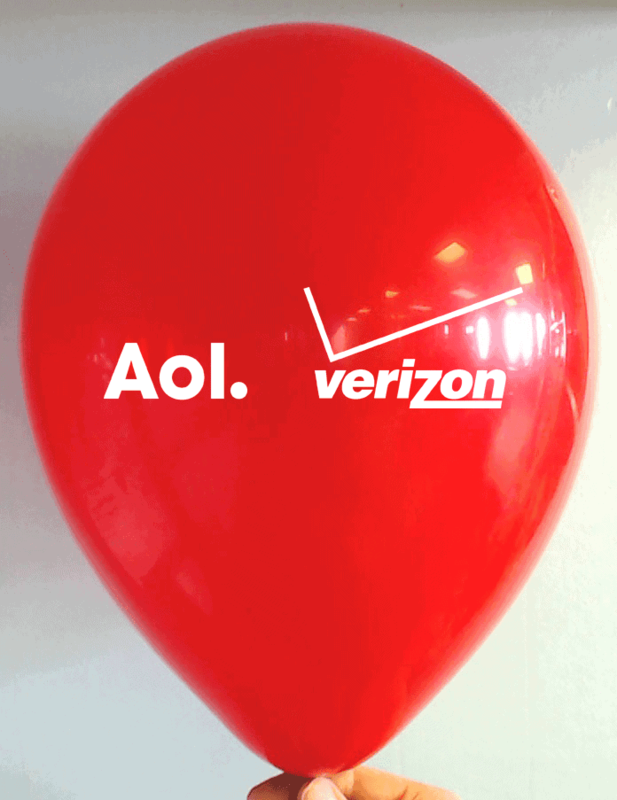 First, with our advanced printing technology and expert graphic designers, we will create flawless custom logo balloons. Then, our certified decorators will design, deliver, and set up your balloon arches or columns at your Winnipeg event! Make a fantastic impression on your prospective clients and business partners, and set the tone for your fabulous event with balloon arches and columns made of our premium quality custom logo balloons. Contact us today. Balloon trees are a growing trend for corporate and promotional events. From the popular balloon topiary tree to the lavishing real tree-looking balloon sculpture, our certified decorators will work with you to design the perfect balloon trees that will heighten your logo and suit the occasion. CSA’s vast collection of superior quality, 100% natural and biodegradable balloons, will make the possibilities endless. Our experts are trained to create breath-taking balloon decorations, and are ready to participate in the success of your event. No matter how humble or extravagant your budget is, we can help you create balloon trees that will be right for your event. Call us today at 1-888-950-7878 . We will deliver and set-up the ideal balloon trees anywhere in the greater Winnipeg area. 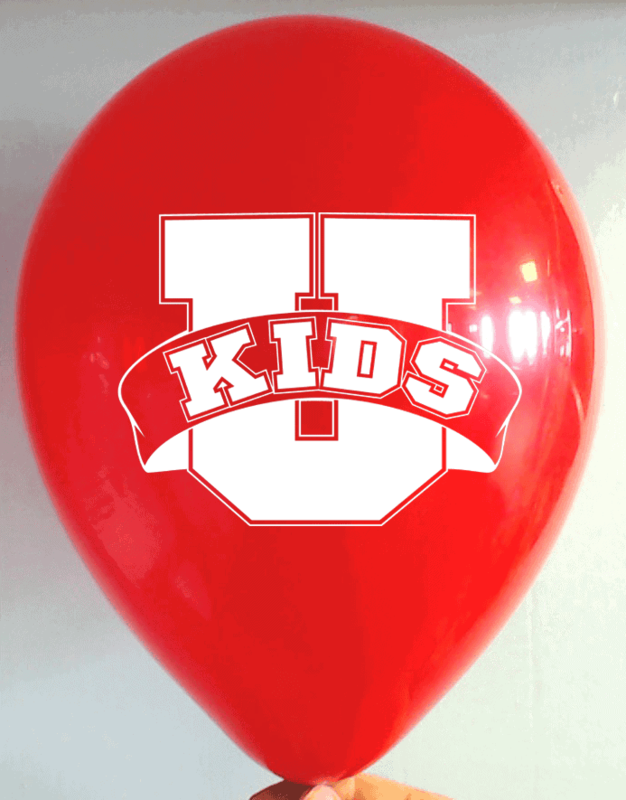 Our advanced printing technology, vast selection of balloons colours, shapes, and finishes, and our world-class customer service, make CSA Balloons the leading custom balloon printers in North-America. Our expert team of designers will work with you to create custom balloons that will highlight your presence at any event. 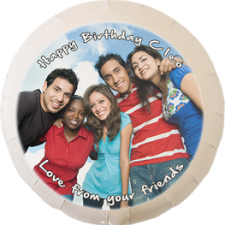 Contact CSA Balloons today and get Winnipeg’s best custom printed balloons.